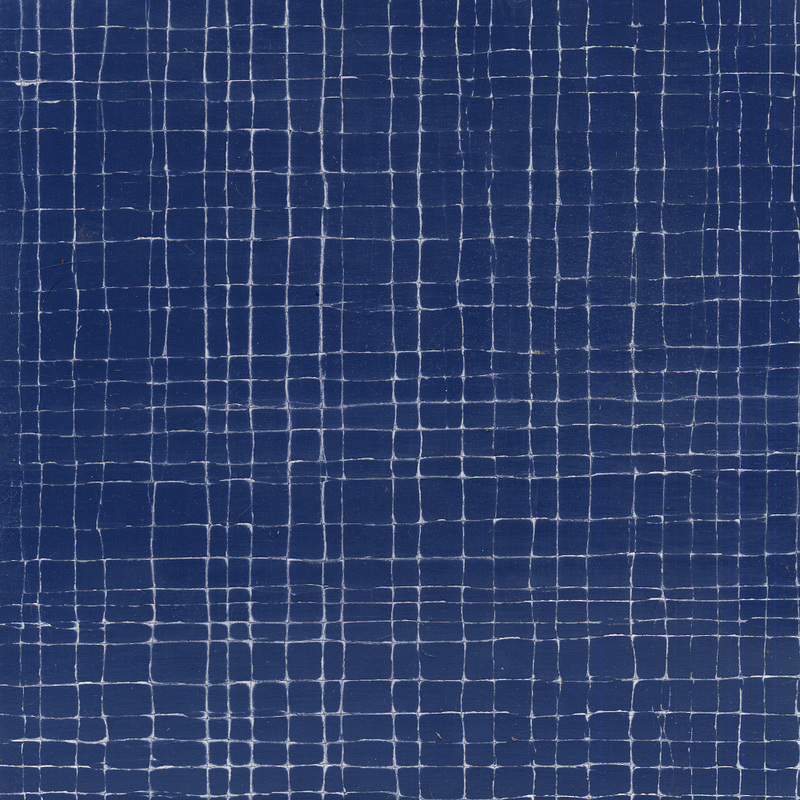 Dark blue crackle gesso with fine white lines. We produce a wide range of cracked or crackled gesso finishes which can be applied to large wall areas, including curved surfaces. Raised patterns and textures add further interest. 'Crocodile' gesso, with it's strong, directional texture, lends itself to use in panelling, furniture and accessories. As with all our products it can be made in limitless colour combinations.